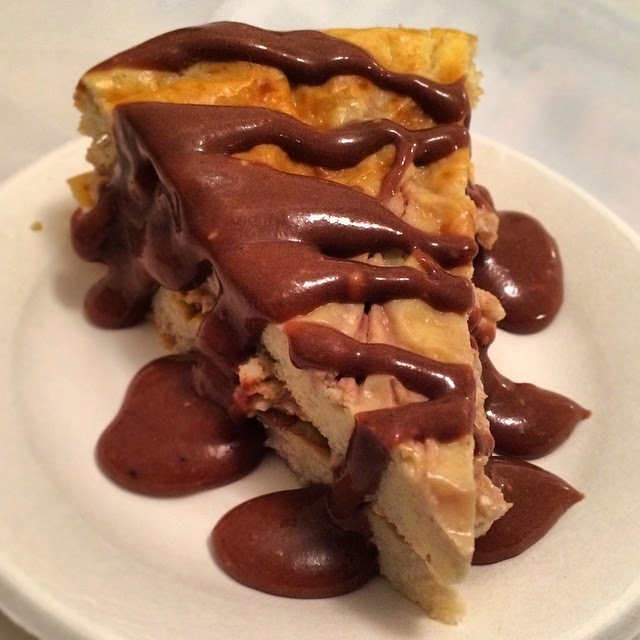 VMfitness: #Vmfityear2014 Fit for the Holidays 6 Week Program & Gluten Free Protein Cheesecake! #Vmfityear2014 Fit for the Holidays 6 Week Program & Gluten Free Protein Cheesecake! I can not believe it is already coming to the end of 2014! This year has definitely gone by so fast!And with that, I present to you the LAST of the #vmfityear2014 workout programs! This is a 6 week program that officially starts on November 23rd, but you can really start whenever your heart desires! The 3 winners will be chosen the first week of January 2015! You Fresh Naturals coco nutbutter! There are going to be a mi of FAT BLASTING high intensity workouts as well as STRENGTH and lean muscle building! I know the holidays are full of temptations, goodies, FOOD galore, and happiness and joy :P BUT if you stick with these intense workouts, all the progress you've made this year shouldn't be too badly affected! Keep active, keep consistent, and you'll get to your goals! I always let myself enjoy the food I love, as long as I still KILL it in the gym! So what are you waiting for?! Commit to a FIT holiday season! Be a beast in the gym, or at home, and get ready to blast fat, build muscle, work up a sweat, and be FIT FOR THE HOLIDAYS! 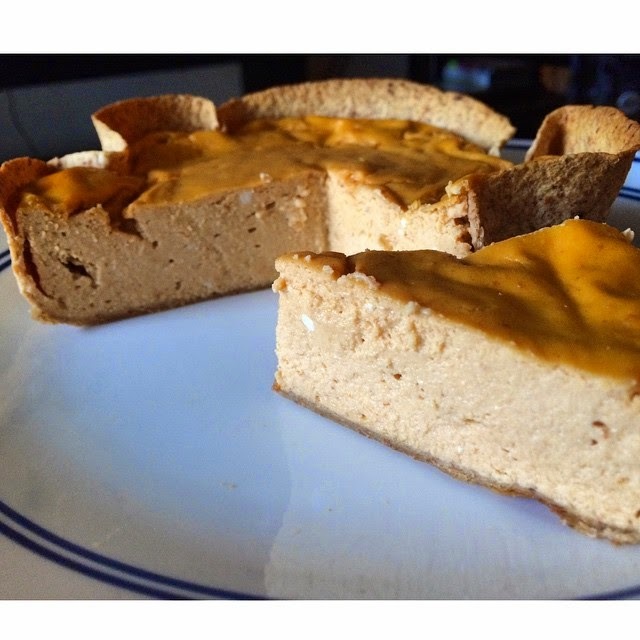 Protein Cheesecake - 2 Versions! optional: berries to mix in, sweetener if your protein powder isn't very sweet! Method: Blend the cottage cheese, eggs, Greek yogurt together very well. Mix in the protein well. Stir any additional add-ins like berries last. Pour into a sprayed baking dish (the smaller diameter, the taller the cake!! Bake for 30 mins at 350 F or until knife comes clean. Let cool in room temperature for an hour or so, then let chill in the fridge for a few hours before eating. WHOLE cheesecake without crust: 1083 cals | F: 16.9 g | C: 50.2 g | P: 178 g.
1 slice out of 8: 135 cals | F: 2.1 g | C: 6.3 g | P: 22.3 g.